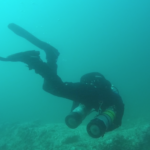 One of the highlights of my trip to Newfoundland was receiving my sidemount certification with OceanQuest instructor Mark McGowan. 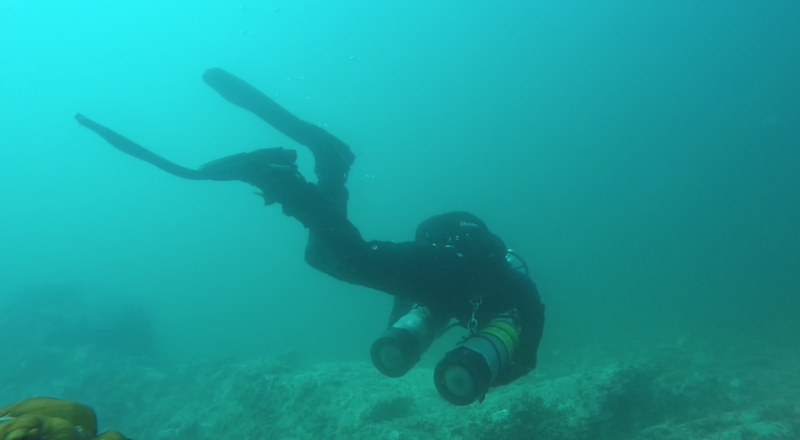 I had never before tried sidemount diving, but in the span of three days I discovered and practiced this style of diving. 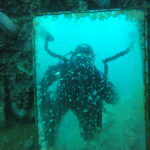 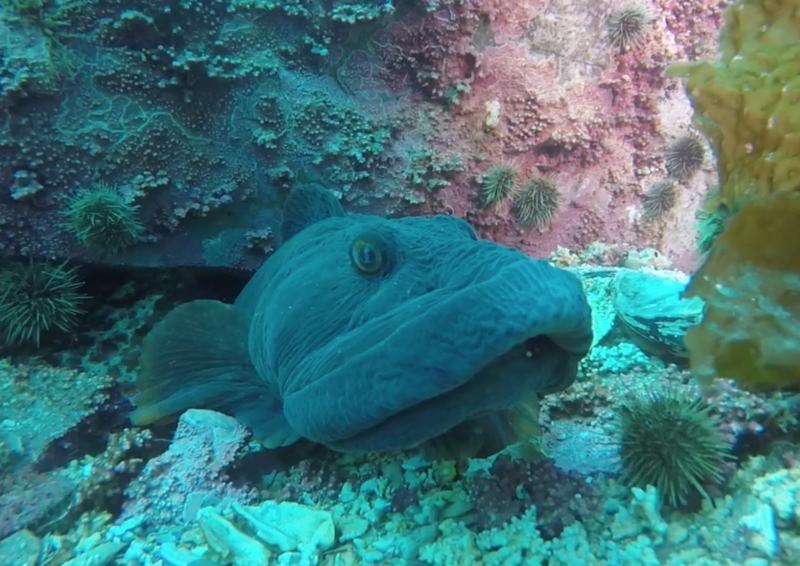 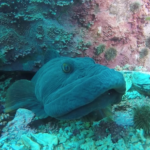 I enjoyed my five certification dives in locations where we saw interesting wildlife like eel pouts and lumpfish. 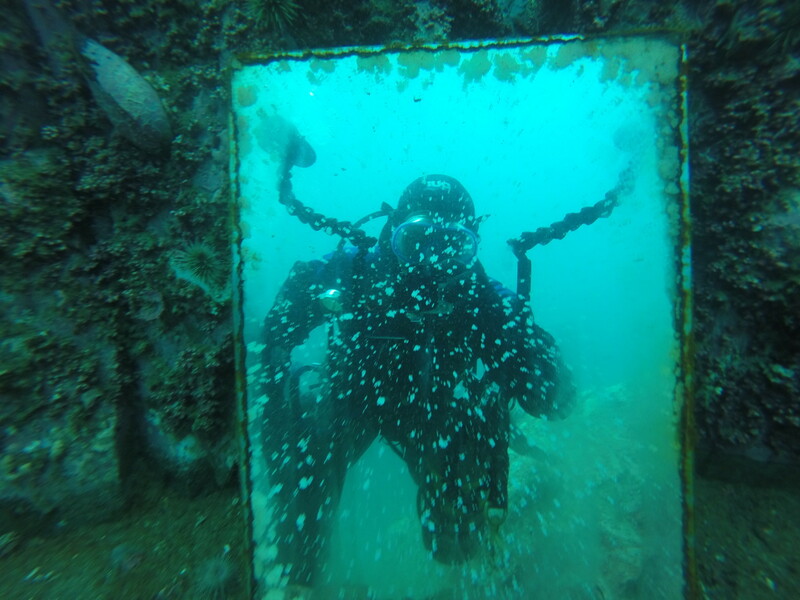 Underwater, we found lot of cool objects like an underwater mirror and a pair of old sunglasses. 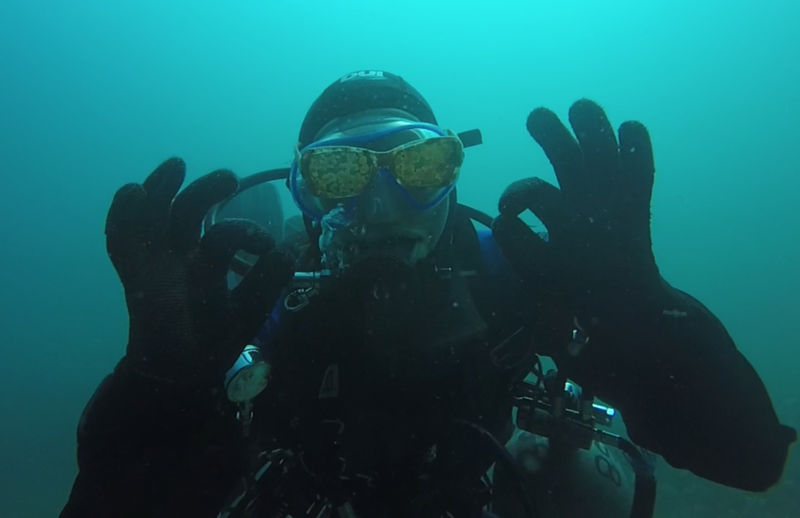 Thanks so much for getting me certified, Mark! 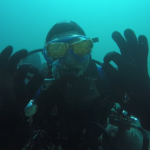 Previous Previous post: Newfoundland: OceanQuest!